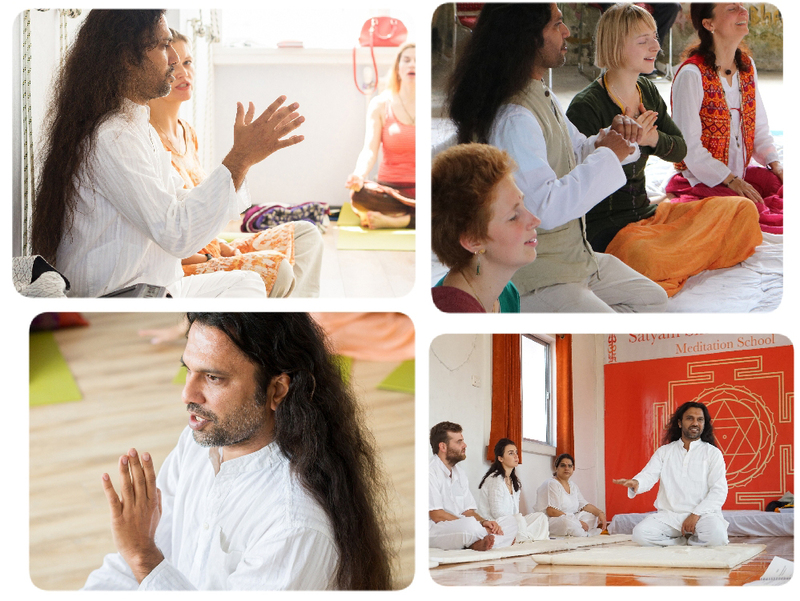 Bliss Happiness Life Meditation Training In Dharamshala With – Shiva Girish –Date: Tuesday 7th May To Saturday 11th May 2019. Happiness Training Information. Who can join this 100 Hours Meditation Teacher Training Certification Course? Why should you join this 100 Hours meditation training Program? During this meditation training we will spend 2 full days on learning tools for Happiness, Bliss, Inner joy and Ecstasy in our life. The purpose for this module is to teach students how we can create platforms for expansion, connection and Oneness through movement, music, and community. This module is a unique dance experience that blends ancient techniques with contemporary transformational tools, including Heart opening meditations, sacred Ecstatic Dance, Chakra Dance Journeying, Happiness Bliss Meditation Techniques, Laughter Meditation, and the efficient use of a blindfold. All elements are woven together and invite you into a deep state of presence, awakening, and celebration. More importantly it is critical for you as the teacher to know how to unlock these experiences for yourself to help your passion and love for teaching expands. What is happiness? What is self-love? We will examine the things that truly make you happy and how you can find happiness through self-love. Learn about science-backed processes & practices that boost the flow of happiness neurotransmitters in your brain. A deep understanding of Self-Care, Relationships, Pursuits, and Perspectives. Learn methods and techniques for expanding your experiences of love, joy and happiness. Learn how to apply mindfulness meditation, compassion and self-confidence techniques that will bring more happiness into your daily life. Learn the techniques and tools that will help you help others find their happiness. Gain insight into how conscious dance meditation enhances transformational facilitation environments to lead students into deeper passive meditations. You will spend 9 days filled with the bliss of meditation. You will receive authentic teachings from the renowned meditation Masters. You will practice, learn, teach, be inspired by your fellow trainees and teachers and share your inspiration in return. 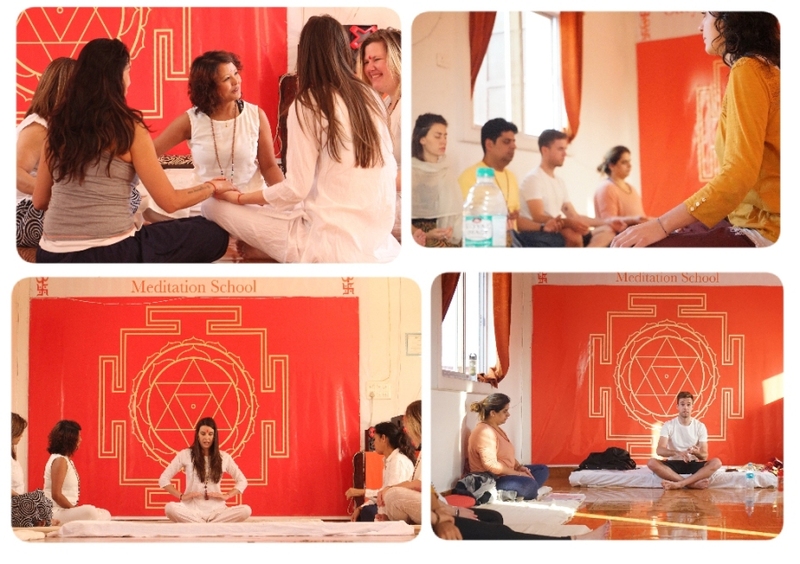 You will get a chance to appreciate the traditional wisdom of Indian meditation tradition and make new friends from different walks of life but united by the desire to discover their true self and grow spiritually. You will discover your inner strength and potential. You will deeply connect with your true Self. You will become more confident and learn to trust yourself. You will learn to understand your body and learn a lot about it. You will take your spiritual practice on a new level. Teaching meditation will improve you communication skills and you will start to speak from your heart, understand others and be understood. You will learn to express yourself honestly and clearly. Meditation greatly enhances concentration, memory, and learning ability Through your practice, you will improve problem solving skills as well as organizational skills and, as a result, become a better teacher. You Will learn How to Design 1 days or 2 days meditation workshop Combined workshop with Dance Therapy Yoga Asanas, Pranamaya, Passive Meditation and Active Dynamic Meditation. Learn how to balance body preparation, theory part preparation, Actual practice, closing time for the session. Intensive weekly schedule with 1 day off a week includes meditation theory and practice. Daily practice of various passive and active meditation techniques. Detailed study of different meditation traditions, which will help to understand the development of meditation techniques over centuries. Detailed and in-depth instructions on active and passive meditation techniques. Meditation techniques taught during each course vary according to the groups’ interests and available teachers. Course program includes instructions on Pranayama (breathing techniques), targeting the understanding of the link between breath, body, mind and emotions. 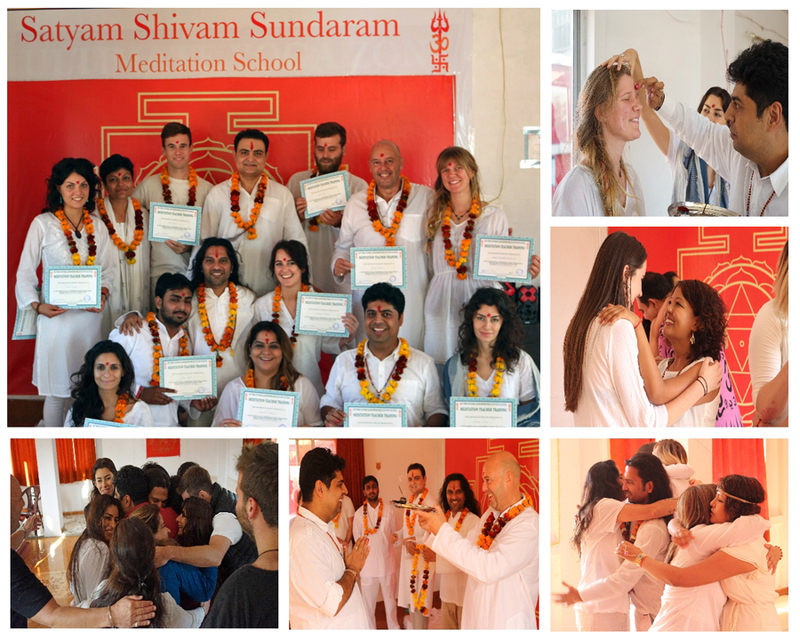 The course presents an opportunity to become a part of a very special spiritual community and start life-long friendships rooted in shared experience of learning, sharing and growing during the 9 days of the program. 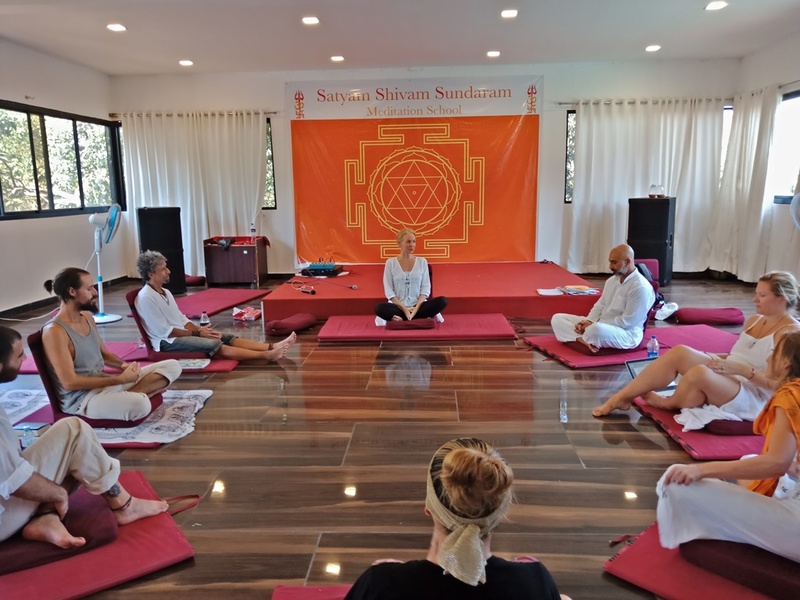 Satyam Shivam Sundaram meditation teacher training center in located in heart Rishikesh city behind parmarth Niketan Ashram, Near Ram Jhula, Rishikesh. Surrounded by the beautiful view of the Himalayas, Vam prast ashram and Just 5 minutes walking from river Ganges. There are many hygienic restaurants around the center with nice clean budget hotels and ashrams around too. Rishikesh a small city on the banks of river Ganges and surrounded with the Himalayas is located in the northern state of Uttarakhand, India. Rishikesh is one of the most ancient pilgrimage location in India. The city is also known as the “Tapo Bhumi” meaning the place for yoga meditation practice. 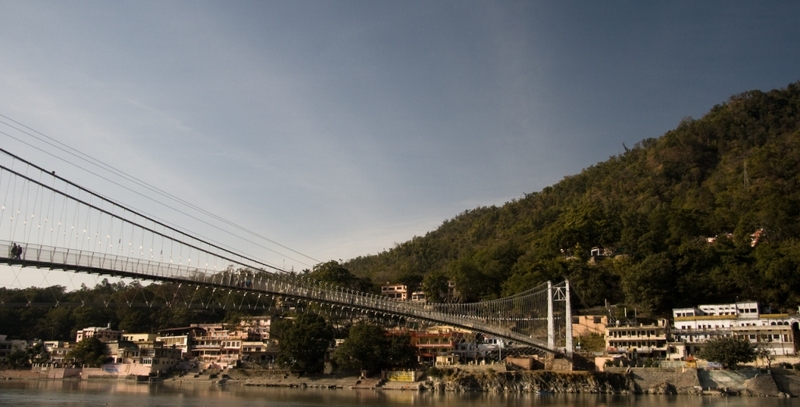 Rishikesh is also known as the “World Capital Of Yoga & Meditation”. Also considered as a paradise for spiritual seekers and dedicated students for yoga, meditation, and alternative healing. A peaceful city with many temples, ashrams on the banks of the holy Ganges River, Ever since the Beatles set foot on this holy land to meet, it became famous instantly with thousands of international travelers visiting here every year to practice yoga, learn meditation and gain spiritual knowledge about Hindu culture. Learn How to lead and handle big groups of 30 or 50 people group. Learn How to design short 30 minutes taster sessions. Learn & understand what are common obstacles to meditation and how you can overcome it? 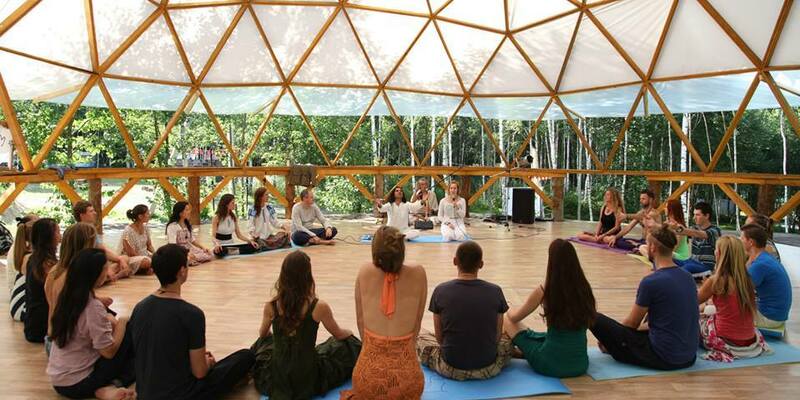 Learn How to lead meditation sessions to How to open the heart chakra of group. types of meditation – passive – active dynamic meditations – therapeutic healing meditations with its benefits. Understanding on how to combined workshop with any alternative therapy, Chakra Healing Therapy, Yoga Asanas, Pranamaya, Passive Meditation and Active Dynamic Meditation. Regular Residential Course Price For Double Occupancy In Deluxe A/C Room : €900 Euros – Early Birds Discount 125€ Euros. Regular Residential Course Price For Single Occupancy In Deluxe A/C Room : €1050 Euros – Birds Discount 150€ Euros. Non-Residential Course Price: €800 Euros – Early Birds Discount 125€ Euros. Happiness, Bliss, Sound Vibrational Healing & Expressive Dance Movements And More. Location: Satyam Shivam Sundaram Meditation School, Behind Parmarth Niketan, Ram Jhula, Rishikesh, Uttarakhand. Regular Residential Course Price For Double Occupancy In Deluxe A/C Room : €875 Euros – Next 3 Early Birds Discount 125€ Euros.